Your smartphone has turned into the key for your commute. 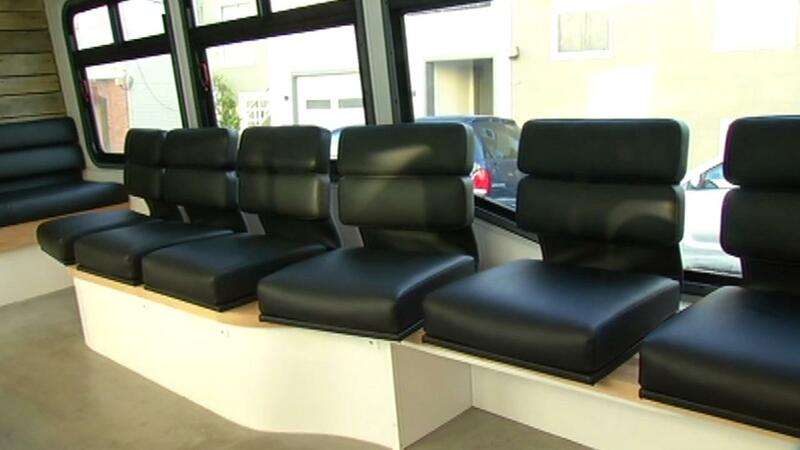 Uber, Lyft and other ridesharing companies have grabbed a lot of attention, but now, a new bus service called Leap is jumping into San Francisco’s transportation game. 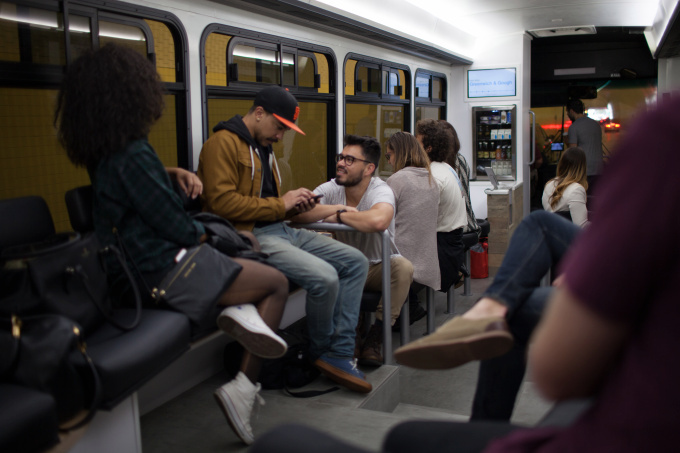 Transit startup Leap has overhauled buses and a route from the Marina to the downtown area. The startup, which is trying to rethink mass transit, is competing with a host of other shared transit companies from Y Combinator-backed Chariot to ride-pooling startup Loup and, of course, Uber and Lyft. 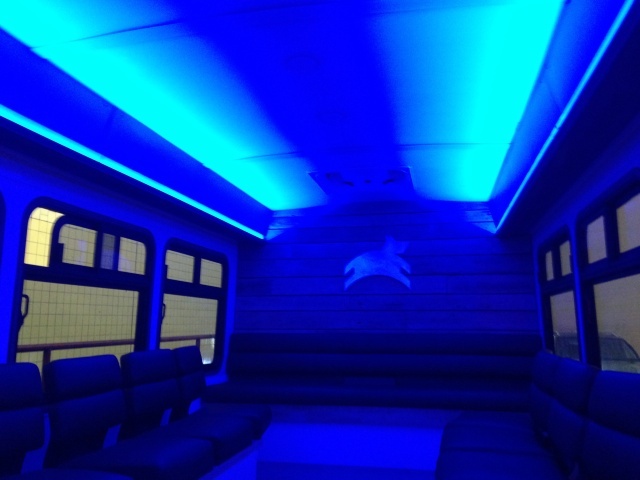 “Leap has completely redesigned the daily commute. Think of it kind of like a lounge on wheels. We’ve set out to take out all the hassle to getting to work,” explained Kyle Kirchhoff, Leap co-founder and CEO. Starting this week, four buses will run during the morning and evening commute. “I did the cost benefit analysis. Uber can get expensive during the day. Plus this is fun. You get to meet people, probably in the tech community, so yeah, I like it. And there’s food! Gotta love that!” said Lauren Willis, a Leap passenger. The food option is unique. Riders also get Wi-Fi and USB outlets. And you pay for everything on your app. Single rides are $6, but it can drop to less than $4 if you buy in bulk or use pre-tax commuter benefits. They also give live updates on where buses are along the route and how many seats are left. Leap doesn’t use any existing MUNI stops and consulted with the San Francisco MTA about designing routes that would not interfere with public transit. Leap buses are not also currently accessible to wheelchair-using or disabled passengers, but Kirchhoff plans to add that in future buses. Leap expects more people to jump on if the early adopters are impressed. I say it’s time to hop onto this bus.